During the football world cup 2018 game you will have a few free kicks close to the gate, do your best and transform each opportunity in goals. Your opponent will score against you, dont give up and try to score at least one extra goal. 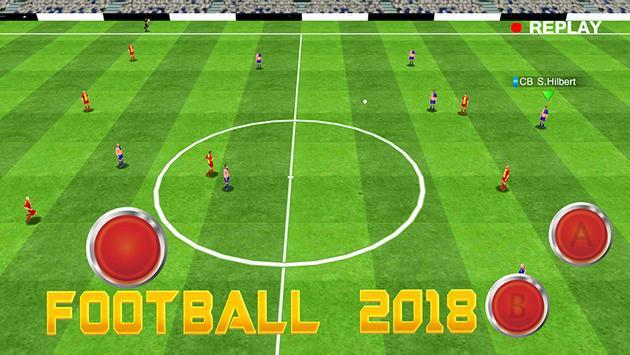 Please review Football World Cup 2018 Game and submit your comments below. 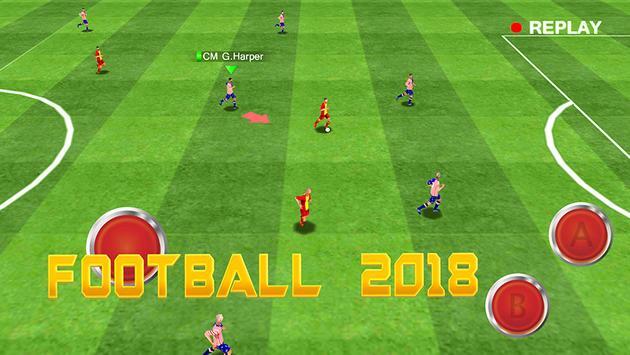 We will collect all comments in an effort to determine whether the Football World Cup 2018 app is reliable, perform as expected and deliver the promised features and functionalities.